This recipe is a excellent treat and a good source of complex carbohydrates. Serve it with some eggs or lean turkey sausage for some added protein and fat to make it a balanced meal. Preheat oven to 350ºF. Spray a doughnut pan with cooking spray and set aside. Combine flour, baking powder, baking soda, brown sugar, and pumpkin pie spice in a medium bowl and set aside. In a large bowl combine egg whites, pumpkin puree, yogurt, vanilla, coffee and oil. Add dry ingredients and mix until well incorporated. Spoon batter into doughnut pan, filling each cavity about 3/4 of the way full. Combine white sugar, pumpkin pie spice, and ground coffee in a small bowl. 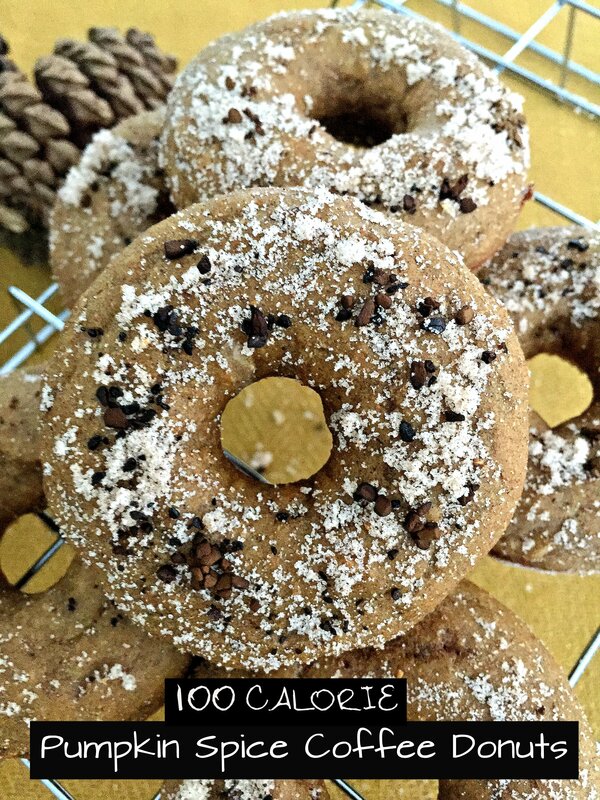 When doughnuts are baked, remove from the oven and one at a time lightly spray with cooking spray then immediately coat in coffee-sugar mixture.